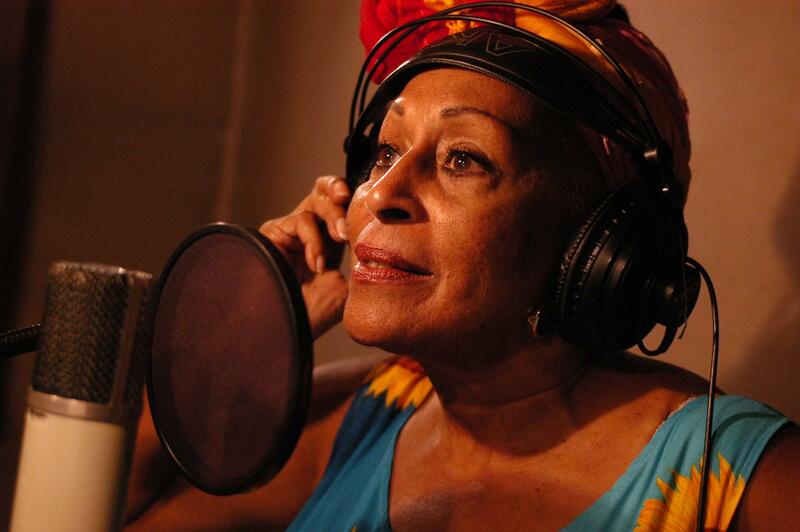 Happy Birthday dear Omara Portuondo. A whole life dedicated to the music. Known as Novia del filling, she started the carrer in 1950, and she has participated in several music groups, one of the most popular until nowadays is Orquesta Buena Vista Social Club. Happy Birthday Omara!